TRIP: Sun, sea and sand – yes please! 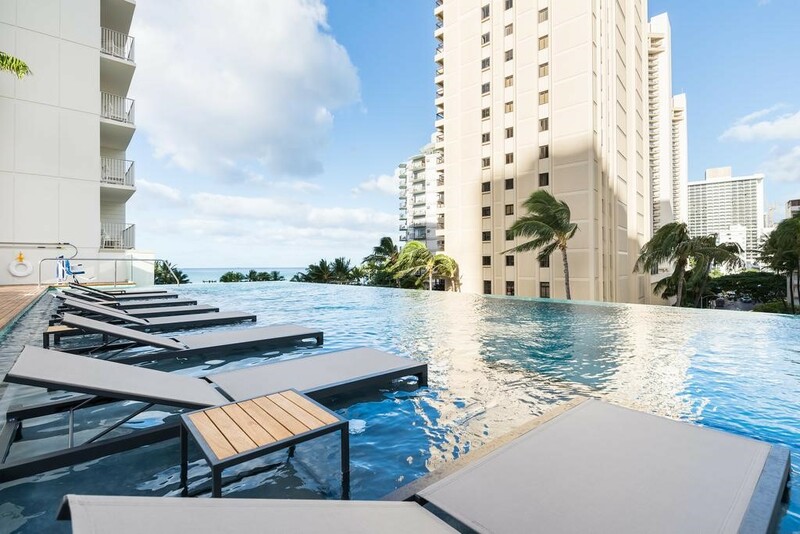 Say hello to The Alohilani Resort Waikiki Beach a magnificent luxury resort for guests who want the soothing coasts of Waikiki Beach in a sultry, modern atmosphere designed by renowned the decorators at the Rockwell group. 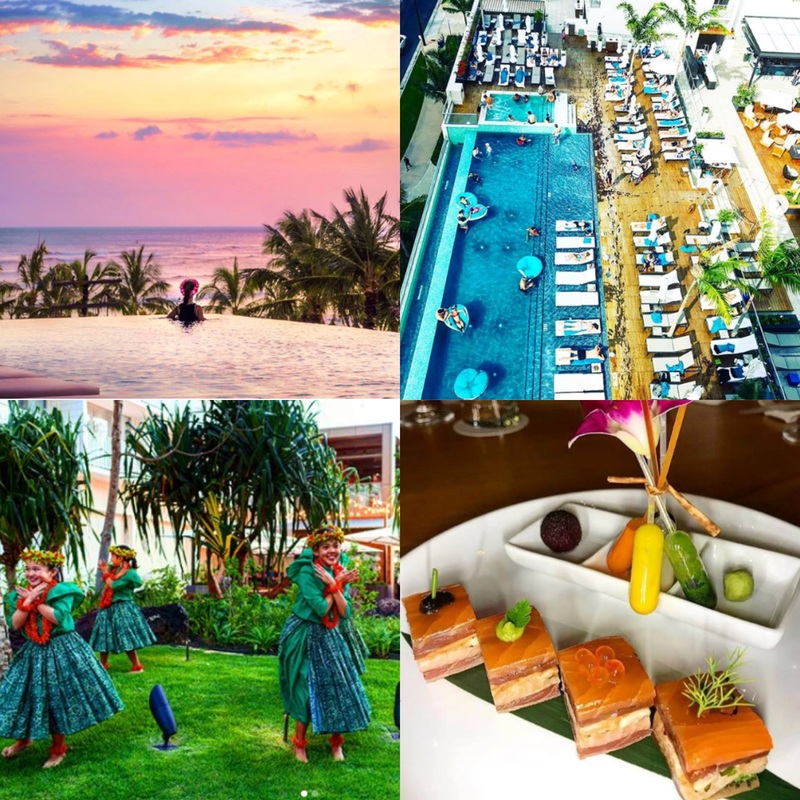 The indoor/outdoor serene vibe of the resort lets the salty ocean air lull you into vacation mode the minute you arrive, while the spa-like pool deck is as authentically Waikiki as it is relaxing as it is authentically Hawaiian. Fit for a queen? Absolutely. The spirit of Queen Lili’uokalani that is, “the royal brightness,” and the last reigning monarch of the Hawaiian Kingdom once had her palace at the location. Alohilani’s prime location on famed Waikiki Beach offers up unbeatable views of Diamond Head Mountain and the Pacific Ocean. 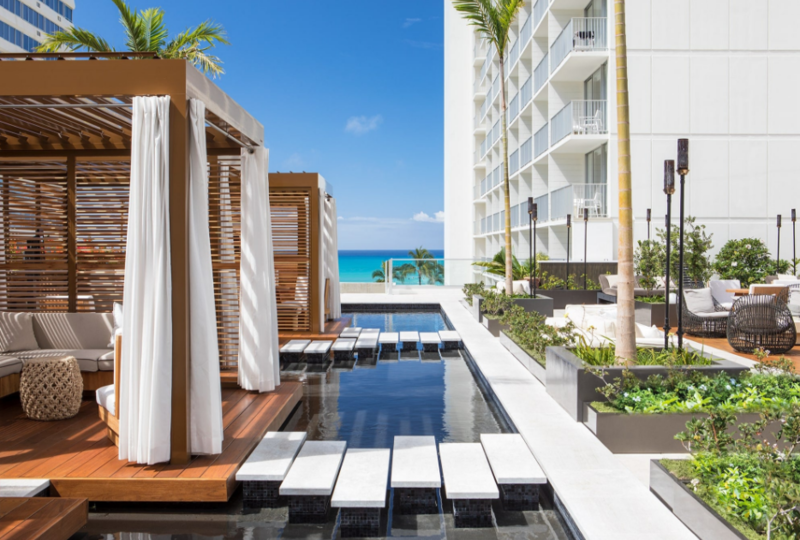 The Sleep : It won’t be hard to have a perfect night’s sleep in one of the resorts seven different spacious and super sleek rooms and suites types, all with plush beds, extensive living space and the three most glorious views Waikiki beach has to offer. 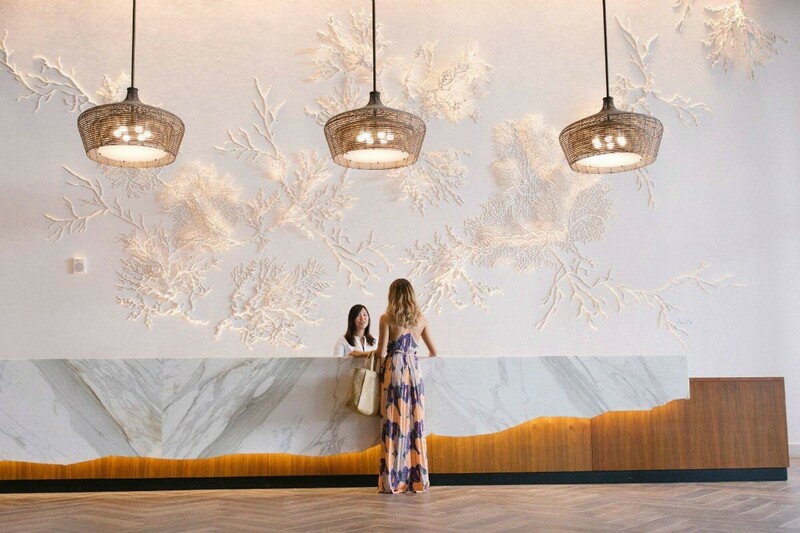 The rooms and suites accommodate every traveler’s preference, whether it is for a surreal view of Diamond Head, a panorama composed of the electrifying blues of the Pacific or the city of Oahu, right outside on your own private lanai. 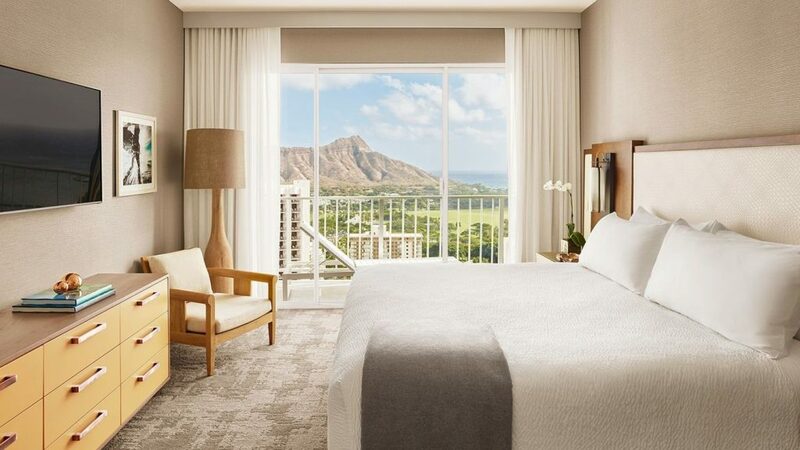 The Rockwell group designed rooms that feel crisp and clean with a distinctively Hawaiian aura. TASTE: World-renowned Iron Chef Masaharu Morimoto brings his signature Asian fusion cuisine (flavors from China, Korea, Thailand and Japan) to the Alohilani Resort. 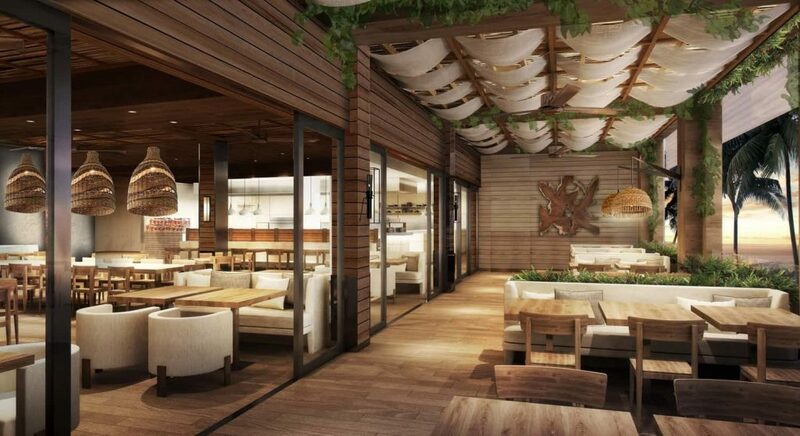 The culture-rich food crafted at Morimoto Asia will satiate even the most picky gourmands with a once in a life time dining experience. 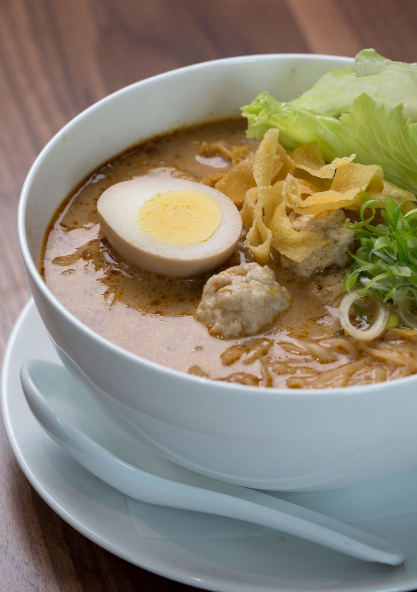 For something a little more low-key, Morimoto’s Momosan Waikiki restaurant located on the property (one of Travel Curator’s favorites) has super tasty noodle dishes and plenty of sakes to pair. #WTF: Accessing one of Waikiki Beach’s greatest attractions is as simple as having a drink at the O bar in the lobby. 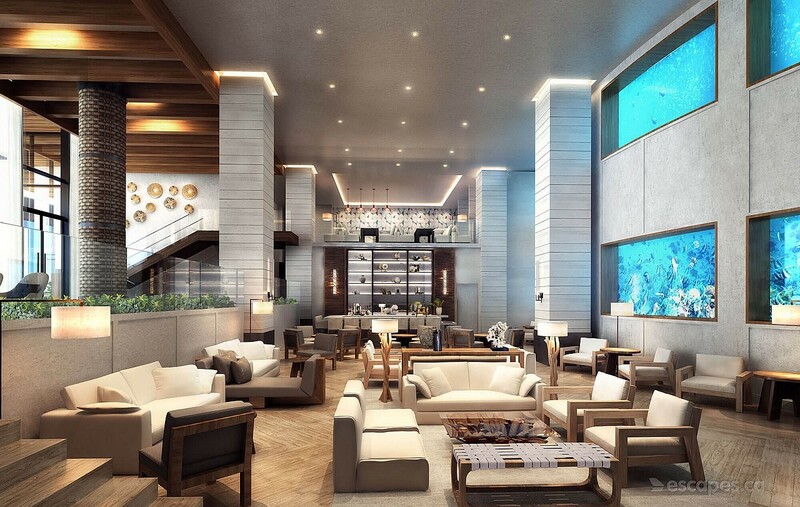 The resort features a two level, 28,000-gallon Oceanarium that contains an endless variety of fish unique to the reefs of Oahu. At the Alohilani, guests not only get gorgeous views of the ocean, but a truly unmatched experience of Hawaii’s aquatic life… in the hotel lobby. You don’t even have to go snorkeling to witness boldest of colors under the sea!